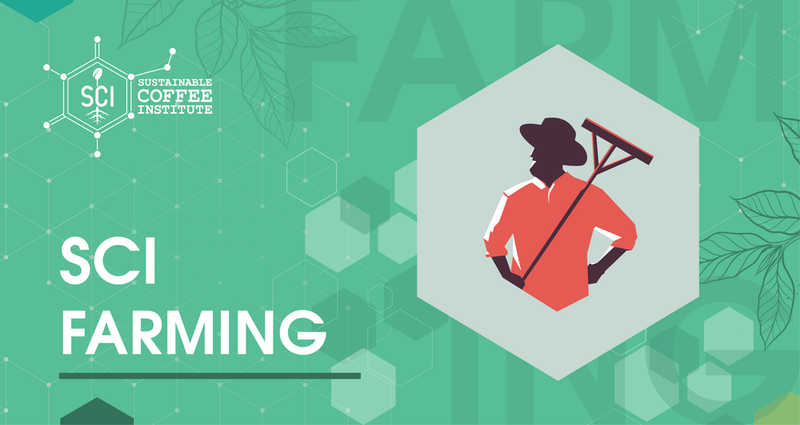 The Farming module is a comprehensive program that includes all aspects of coffee farming such as understanding and management of different cycles, crop management, long term productivity, quality, and coffee sciences including genetic improvement, shade, water and soil management, nutrition, pest and disease integrated management. Students in this course will be expected to work in teams to develop various farming calendars and perform various assessments. Day 2: Coffee pruning, stumping and renovation system. SCI Farming Level 3 offers 2 tracks to help you hone your skills and learn more of the science behind your job. Day 3: Coffee plant physiology, rooting and vascular system; photosynthesis and nutrition; and fertilization principles and good practices. Advanced cupping (includes nutrition deficiencies, pest and disease and weather related defects and advanced varietals’ flavor profiling). Conclusions: baseline indicators, GAPs adoption and improvement plans. Involves an in-depth look at how to apply farming applications in making successful business decisions.